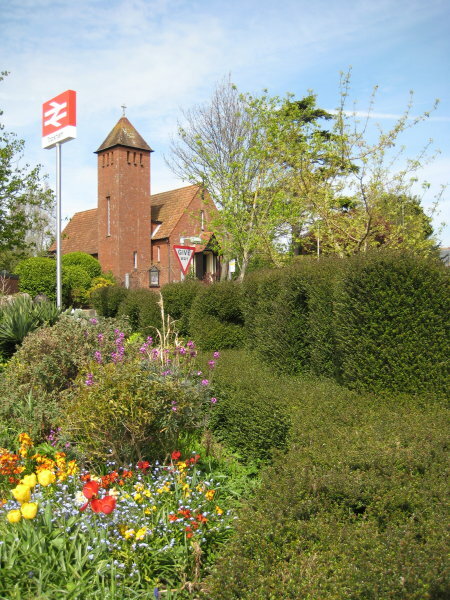 Chatfield is within walking distance of Exton Railway Station. 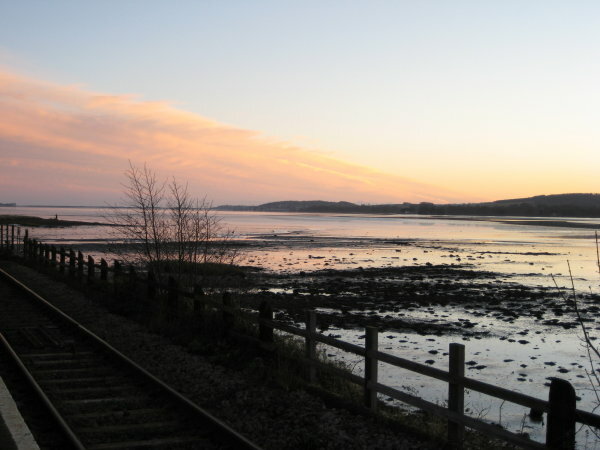 There are regular services along this line which links the coast to the Exeter St Davids mainline station. London Paddington and Birmingham are two and a half hours away. There is an excellent bus services from almost outside the door to the coast and the main bus station in Exeter from where it is possible to get connections to all parts of the country. 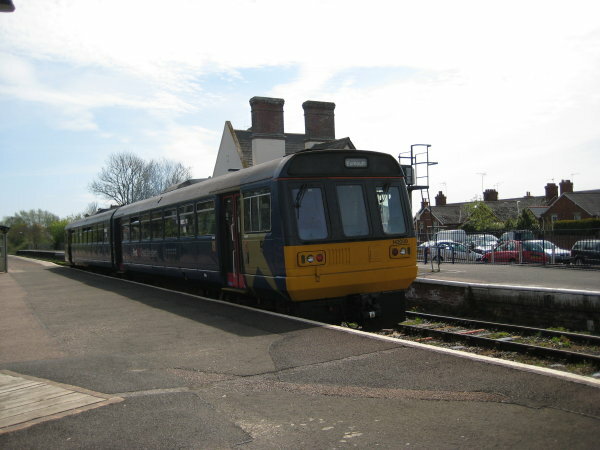 National Express operate a service from Exeter to most UK towns and cities. Exeter International Airport is 15 minutes by road and offers air links within the UK and further afield including the Channel Islands and Paris (in less than an hour).